Penny Black & More Challenge. As you probably know, Penny Black stamps are some of my favorite things to play with. Effulgent stamp used with a Misti tool and Spectrum Noir Aqua markers. 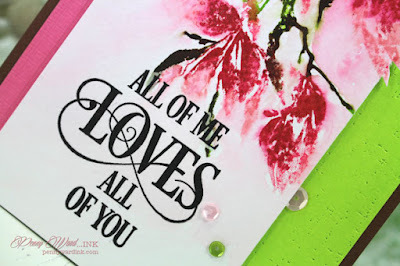 Gorgeous sentiment was stamped with VersaFine Onyx Black ink. Pinch a few in my fingers, sprinkle on card and glue where they land. You have to try it!!!! Such a pretty card Penny. I love the vibrant colours and layout. 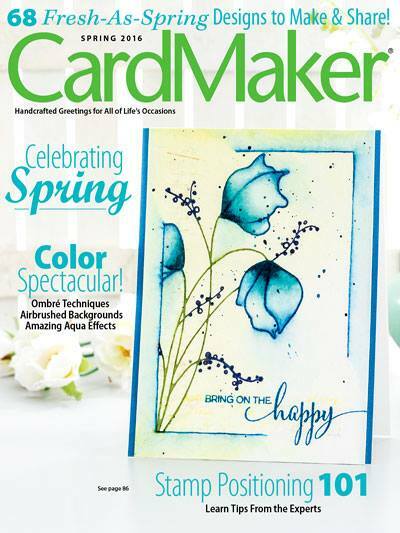 So glad you joined us this month as a guest designer at Penny black and More. It's a really beautiful creation Penny and uses the colour inspiration so well, many thanks for being our Guest Designer at Penny Black and More challenge this month. 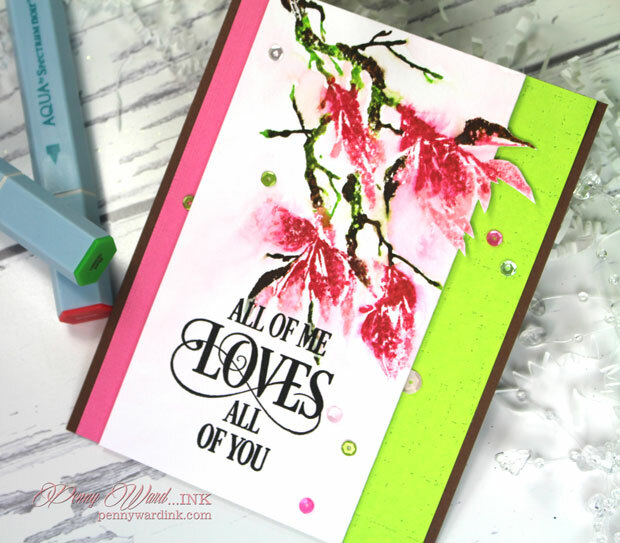 What an absolutely beautiful card you made for the Penny Black and More challenge. Love everything about this! Thank you so much for being our guest designer this month! this is so pretty and i love how you've coloured this beautiful image! 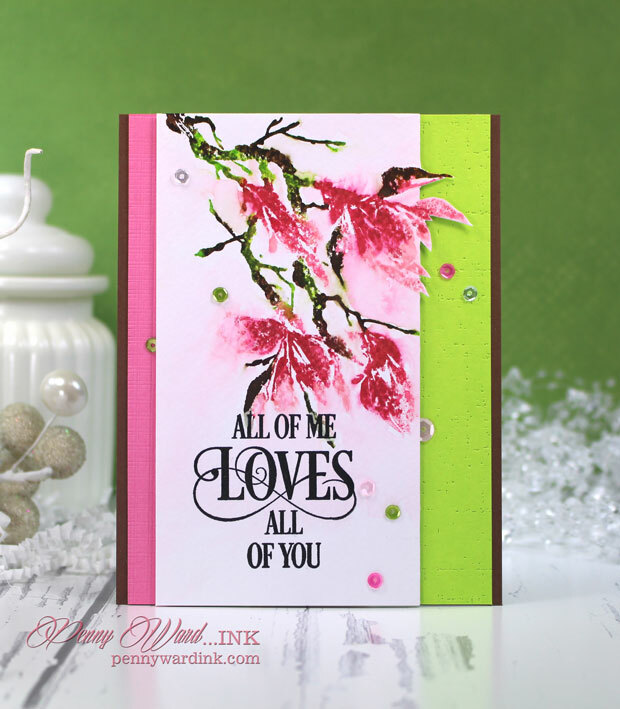 thank you so much for joining us this month as guest designer at penny black and more! A beautiful make as always. Thanks so much for being our GDT this month.